How Will U.S.Tariffs Affect the Cost of Your Anticipated Outdoor Living Space Project ? Whether or not you’ve been following the national debates about the U.S. placing tariffs on steel, aluminum and lumber, do you know if you’ve been affected by them? You may have been affected by the increase in steel prices, for example, if you’ve purchased a car recently. Archadeck of Central GA is looking at how these tariffs are affecting the cost of building a deck, porch or other outdoor living structure. Softwood lumber prices in the U.S. increased 31% between April 2017 and March 2018. 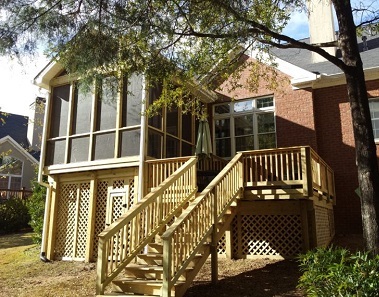 The softwood category includes pressure-treated pine, the wood used for the majority of wood decks built in the Macon and Warner Robins areas. How Will Lumber and Aluminum Price Increases Affect You? 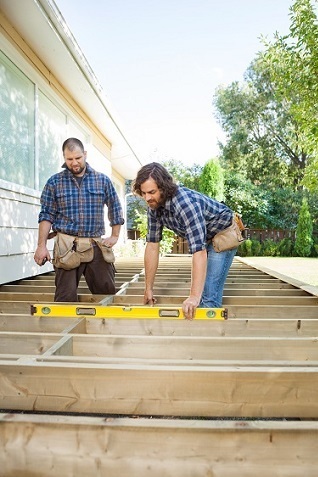 If you choose a composite deck instead of wood, you may still be affected by the higher prices for lumber. That’s because the substructure of all decks is built with lumber, even the composite and synthetic decks. The low-maintenance wood alternatives are used for the surface of decks as well as trim and sometimes railings, but not for the substructure. 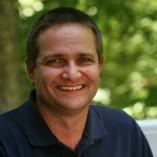 If you choose a deck made of pressure-treated pine, you may be affected by these price increases. There are other wood choices available for decks such as hardwoods. In particular, exotic hardwoods such as ipe have always been quite a bit more expensive than other woods. The price of aluminum railings will be affected, too, because of the U.S. tariff on aluminum. Ninety percent of the aluminum used by U.S. companies is imported. However, there are many alternatives to aluminum when homeowners are selecting a railing type. 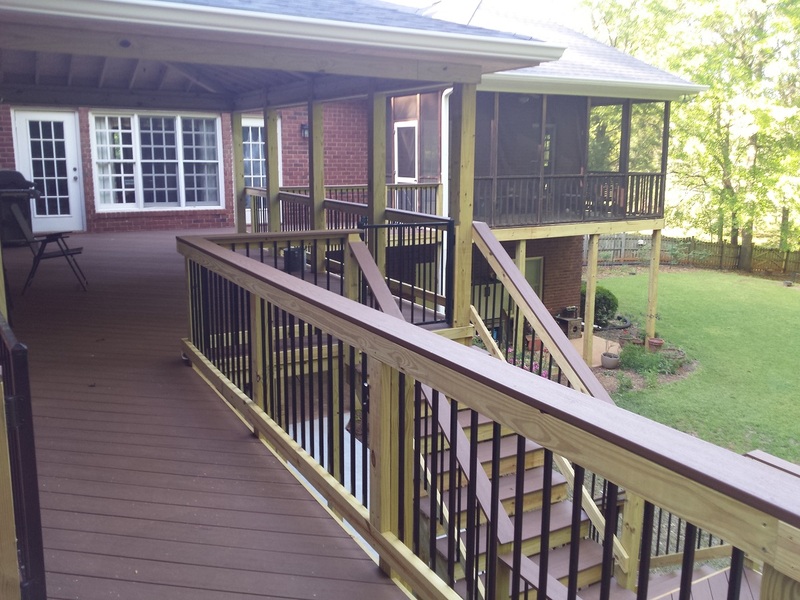 The smartest move you can make right now, to avoid additional price increases, is to contact Archadeck of Central GA to schedule a free design consultation for your deck addition or upgrade. Porches and 3-season rooms will also be affected to some extent, too. About the only outdoor living structures that won’t be affected are patios and other hardscapes like outdoor kitchens, fire pits and fireplaces. 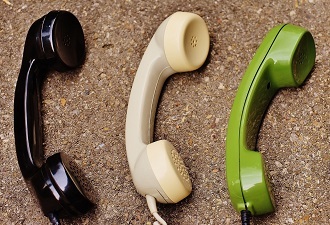 If you have concerns about these price increases and how they will affect you, please give us a call today to learn more at 478-745-2000 or via email at [email protected].